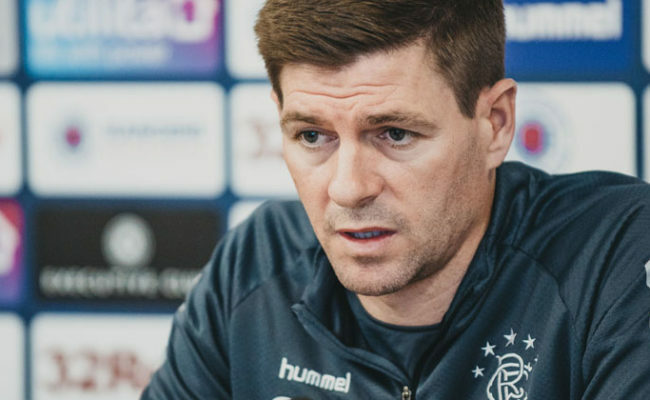 STEVEN Gerrard admits the lack of sleep was worth it after he brought his Rangers side back from Villarreal with an impressive point in the Europa League. 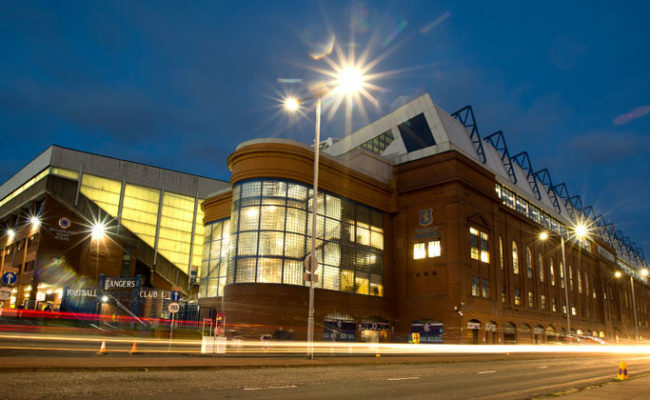 The Gers gaffer says his side are yet to put together the complete performance after they turned round the game in Spain during the second-half. Carlos Bacca had fired the home side ahead after just one minute and Scott Arfield and Kyle Lafferty dragged the Light Blues back from behind twice. Gerrard says he will be looking for defensive improvements from his team moving forward as well as a belief in themselves – which he believes the Europa League result, against the team who finished fifth in La Liga last season, will have bolstered. Speaking to the media on Friday he said: “I haven’t had much sleep; it was a late arrival home, close to two in the morning. There is plenty of time this afternoon to catch up and it is nothing a coffee won’t sort out! “I think the players deserve the credit for that; they are the ones who went out and showed a lot of character and a lot of guts. “It is quite easy away from home in Europe and big games to fold when you concede a goal so early but I think it actually motivated my players even more. “I think the only thing we can improve on, which we spoke about at half-time is having a bit more belief in the final third and really having trust in each other that we can go and hurt these teams. 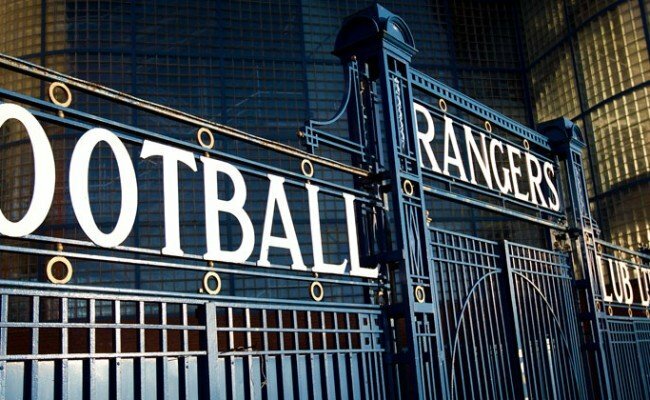 “Yes on paper they are a stronger team than us, a bigger budget, they have spent more than us, they have more well-known players around Europe. I get all that but it is a game of football and we have good players so it is time this team started believing in themselves. 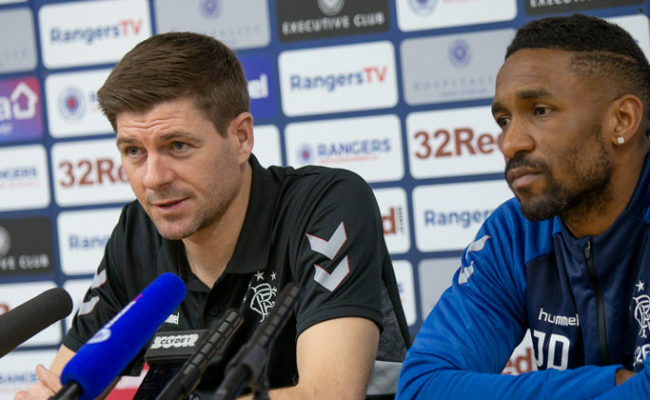 “I had belief in them before, I don’t want to sing and dance about it but when the draw was made it was a fantastic group and some challenges in there for us. “I always felt at this stage we would be in a good place, we would be a team and the players would know what we want from them. I think we are growing nicely, we are in a good place and last night was a fantastic result. “But we still need to improve certain things in the performance, certainly defensively, I thought we were sloppy and not just for the goals but on a couple of other occasions. At the death we could have went on and won the game but at the same time we could have lost it. 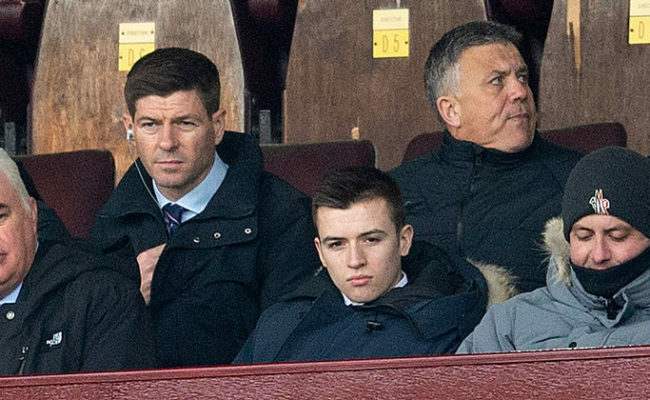 Gerrard picked Joe Worrall, for his debut, ahead of Nikola Katic while Kyle Lafferty started in the absence of the suspended Alfredo Morelos. Graham Dorrans made an impressive cameo from the bench, nearly supplying Arfield with a winner. All facts that mean Gerrard is thrilled with his squad now. He said: “I am very comfortable with the squad; I am comfortable with the size of it. We brought a lot of new people into the squad and we knew it was going to take time. “We still need to keep growing and moving forward and all keep trying to improve collectively and individually but it shows that we are in a much better place now. “To lose Alfredo and Jon Flanagan, who have been tremendous and amazing for us since day one. For people to come in and fill their boots and do a very good job, that gives me a lot of belief in the squad. “I am not sure whether headache is the right way to think about it, it certainly gives me a lot of big decisions to make but I would rather be in that situation as a manager. “You have two players fighting for a position, sometimes three in some cases. I would much rather have that situation than be sitting here thinking I have a lot of injuries or the squad isn’t strong enough.